We have the best Group discounts on the River! Groups of 6 or more - 10% OFF! Groups of 12 or more - 20% OFF! 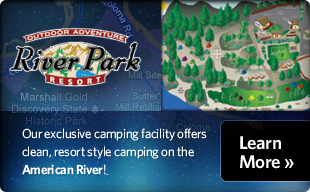 Groups of 24 or more - call for a special rate! Group Discounts are applied to full adult rates only.